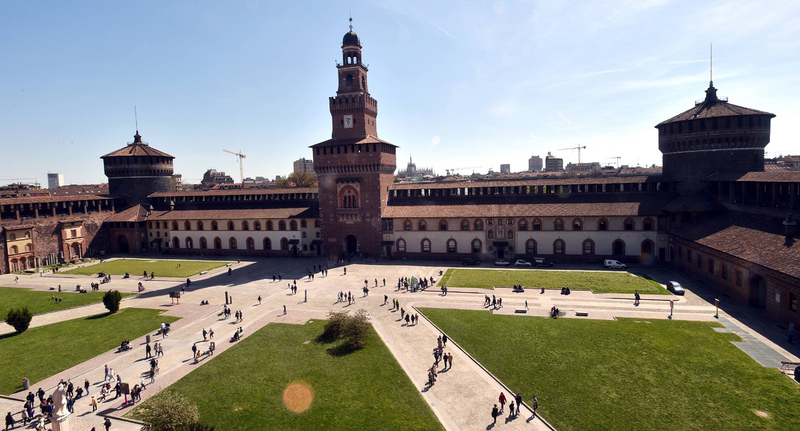 Stay in our hotels and discover Milan! 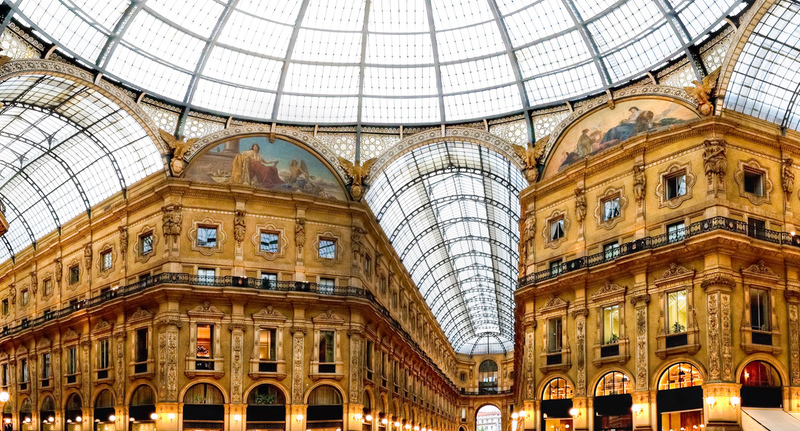 Milan is one of the most dynamic cities from the artistic and cultural point of view and it gives the tourists numerous precious works of art. 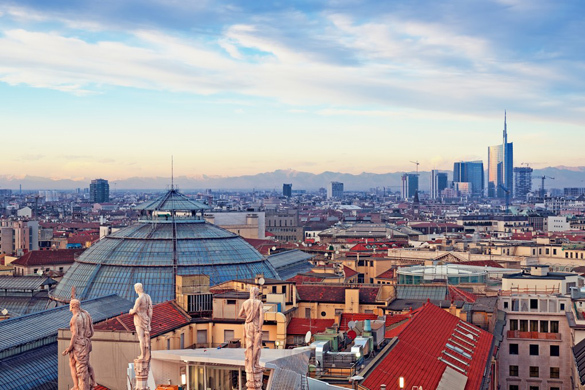 Brera is one of the most impressive neighbourhoods of the city: the “Pinacoteca” is full of Raffaello and Caravaggio’s paintings. 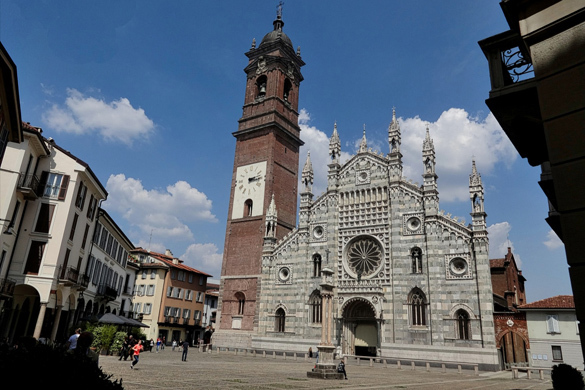 Monza is a really ancient city with numerous interesting monuments in the middle of Brianza. The cathedral overlooks the historical centre’s square with its 75’s m high belfry. 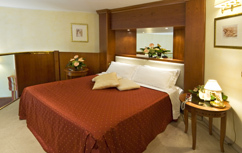 There are also numerous noble villas like Villa il Mirabello, Villa il Mirabellino, Villa Reale and Villa Archinto Pennati. 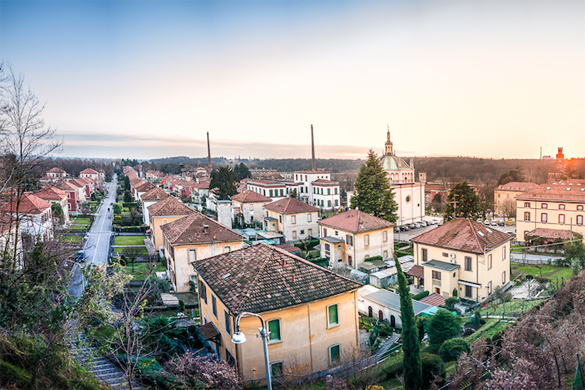 Crespi D’Adda is a town near Bergamo, it was founded in 1877 by Cristoforo Benigno Crespi and it is part of Capriate San Gervasio. It is a sort of manor composed by the workers’ houses of the textile industry and by the magnificent castle which symbolize both the authority and the goodness towards the workers and their families. Today this village is populated by the descendants of those workers. 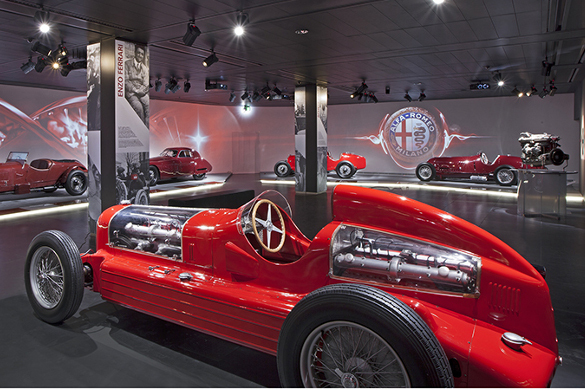 Arese is about 15 km from Milan and it is famous primarily for Alfa Romeo cars , and in fact here is the Alfa Romeo Museum. It is located within the Groane Park. We suggest you to visit Valera location where you can find the character of rural village with farms and cottages. Moreover, next to the Musem, you can find “Arese Shopping Center”, the biggest italian shopping mall: 90.000 sqm, over 200 shops and 25 restaurants. 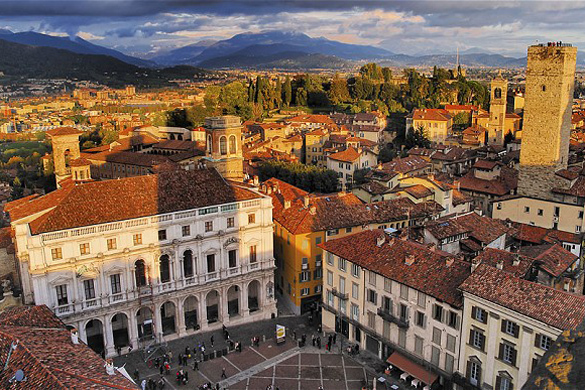 Bergamo can be considered an artistic, natural and cultural city. It has magnificent monuments, unique artistic objects and important cultural and historical testimonies. The numerous Romanic Churches, palaces, baroque buildings, neo-classical and liberty villas are all elements that enrich the extraordinary resources of the city. Thanks to the funicular you can go from the law part of the city to the high part passing through panoramic landscapes. 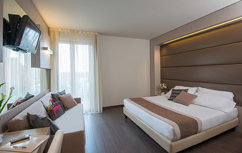 Como is situated on its lake and it has been for centuries an important touristic and commercial center, rich in textile silk industries famous all over the world. 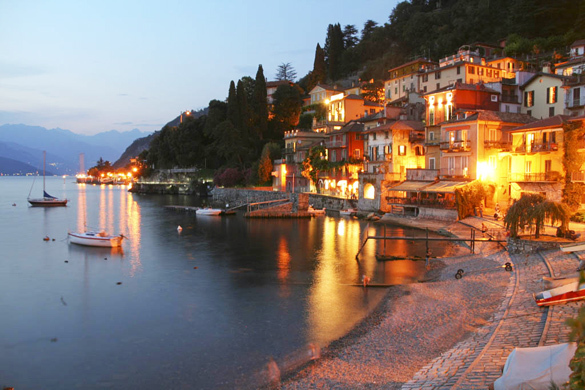 Como offers pleasant discoveries thanks to its magnificent historical monuments and its beautiful lake. 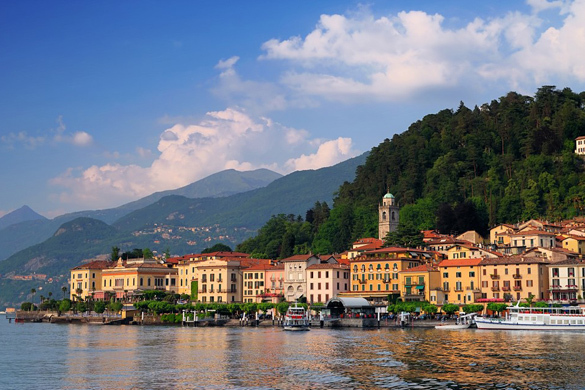 Como lake is 146 km large and it is one of the largest italian lakes after Garda and Verbano. It offers different landscapes: along its coasts there are pastures, woods, massive rocks, picturesque villages that overlook the clear water and typical roads with gardens and parks. The open-air activities to do and the bike or boat excursions are countless. Lecco is a beautiful town situated on the eastern branch of Como lake which is also called “Lake garden” thanks to its beautiful street surrounded by magnificent parks and gardens. 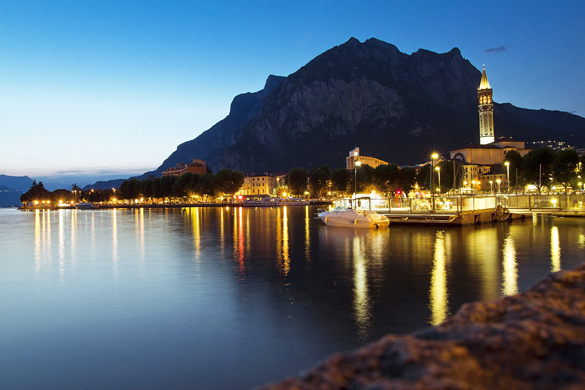 Lecco is one of the favourite destinations of tourists for the beauty of its places and for the numerous quotes of Alessandro Manzoni, the author of “I Promessi Sposi”. Absolutely to visit are the monuments, such as churches, art museum and places dedicated to the famous author. Varese is situated on the coasts of its lake. 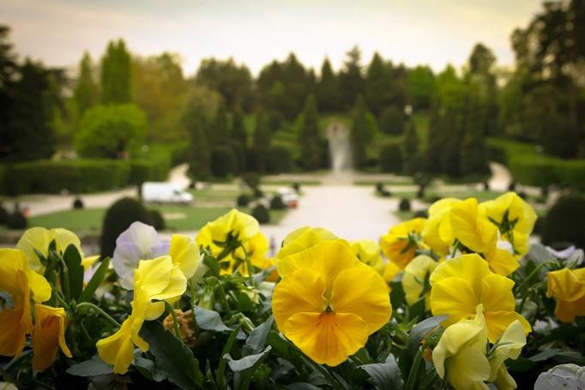 It is better known as “City garden” because of the numerous green areas located in different parts of the city. In addition, there are a lot of gardens and parks near the villas built here. Without doubt the most famous places are the Church of San Vittore Martire and the villas Panzi and Ponti. 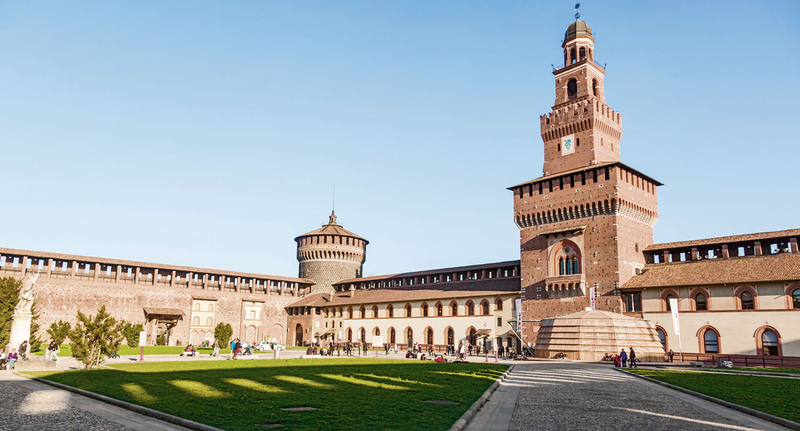 Lombardy is par excellence the region of the lakes thanks to its magnificent natural landscape. You can use our free shuttle to reach local trains and subways or you can take your car to reach destinations in about one hour. Ask us which is the best solution! 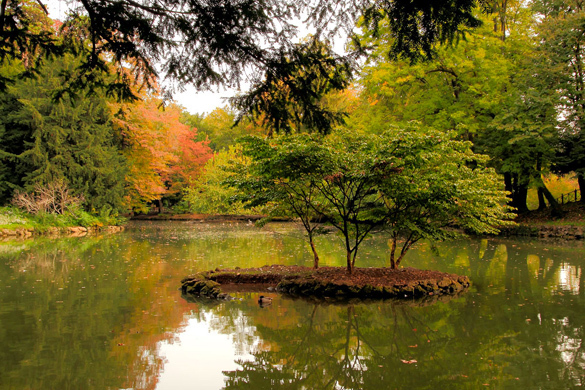 These parks are the heart of Brianza and of north Milan area, a precious place that everyone should discover: you can go in the park for a walk or you can ride a bike to discover and appreciate the beauty and opportunities of these unique contexts. 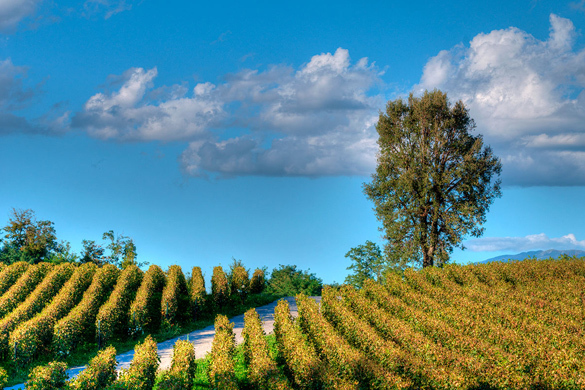 The 1100 km along the ” Wine and Flavours Road of Lombardia ” give you a view over the landscapes, the rich area in local products, the rural tradition and the modern and professional hospitality. All these represent the best of Made in Lombardia directly in its natural context. These itineraries enhance and promote typical food and wine quality, emphasizing the tradition and local culture.